Do You Have a Large Firm, Small Firm or Sole Practitioner? 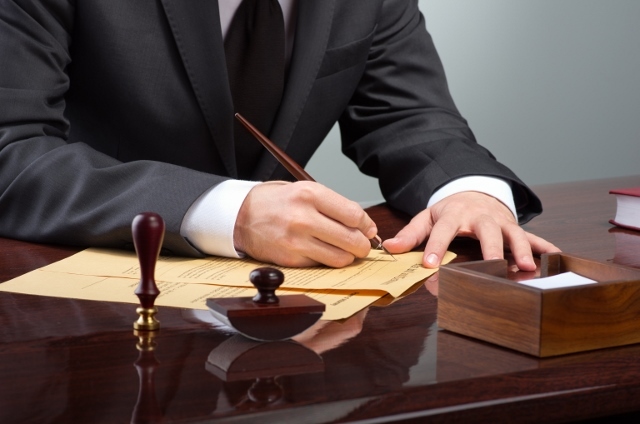 There are different types of attorneys that have different skills set. The more you learn about them, the better it will be for your business. who can help you with the paper work and in organizing the in Ottawa lawyerYou might need a business. Such a lawyer will help you to prepare the contracts that are needed for clients, suppliers, and customers. In addition to this, they will help you to understand the contract that you have to sign for other people. Your lawyer will help you in understanding the provisions of the leases that will benefit you and not just the landlord. Your accountant will help you to file the tax returns but it will be the lawyer that will know how to register for the tax identification numbers as well as help you in understanding the business transactions that you will be engaging in. · Can you tell me a little about your experience? · Are you well connected with other lawyers? · Have you served other clients in my industry? · How flexible are you when it comes to billing? · Will you be available during weekends or in the case of any emergency? · Can this person serve my needs? · Did they communicate well and helped me in learning everything that I needed to know? · Is their office conveniently located? · Will I be able to pay their fee? · Will I be comfortable working with them? · Make sure that you have each cost in writing. · Learn about the increments. · Request for monthly bills. · Have regular meetings with the lawyer. Get in Touch With Nirman’s Law Professional Corporation Want to learn more about the topic? Get in touch with us by emailing us at info@NirmansLaw.com or by clicking here.